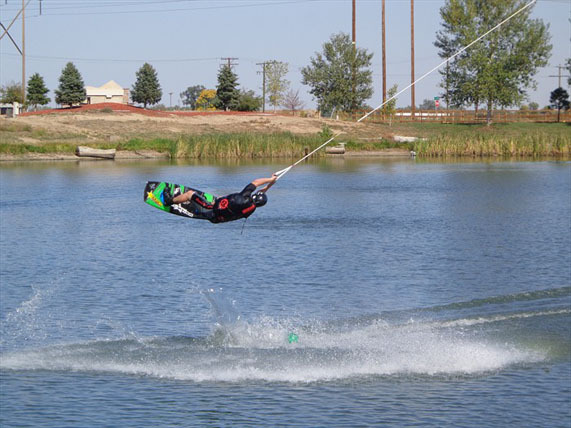 Mile High Wakeboarding (MHW) is Colorado’s premier wakeboarding school and cable park. 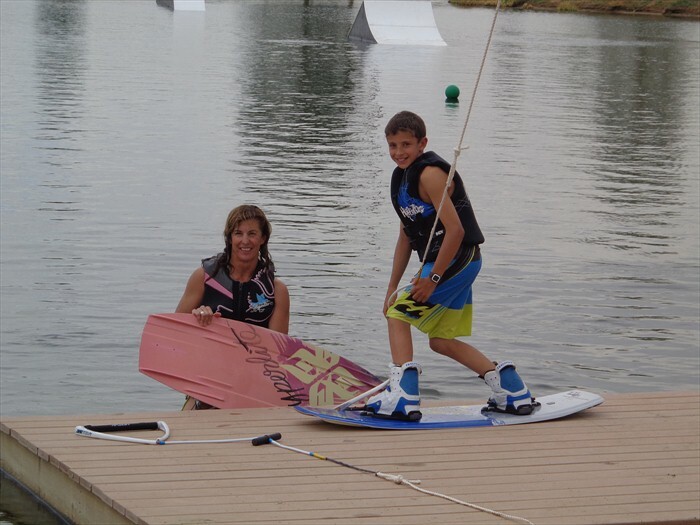 MHW offers wakeboard lessons, wakesurf lessons, foil lessons, and wakeboard camps with our award-winning wakeboard coaches. 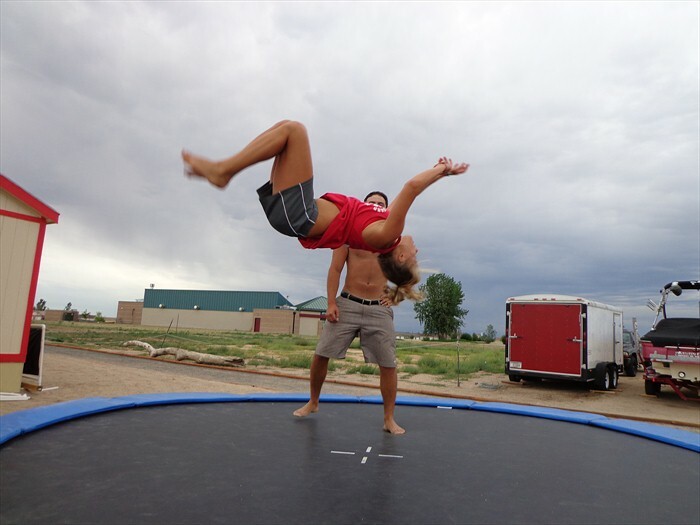 Know anyone that quit snowboarding after one try? 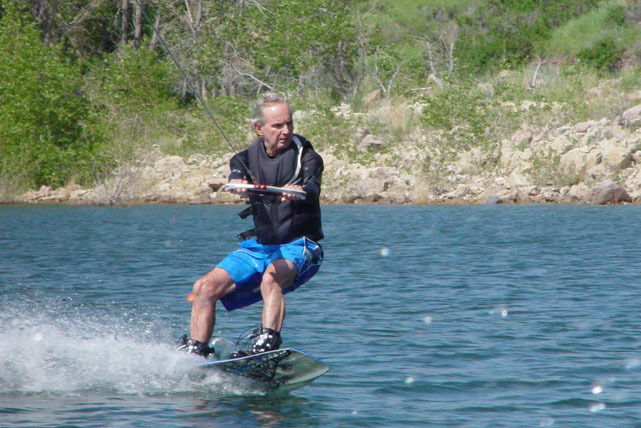 We do, and we are here to say that when it comes to wakeboarding, wakesurfing, and foiling, it won’t happen on our watch! 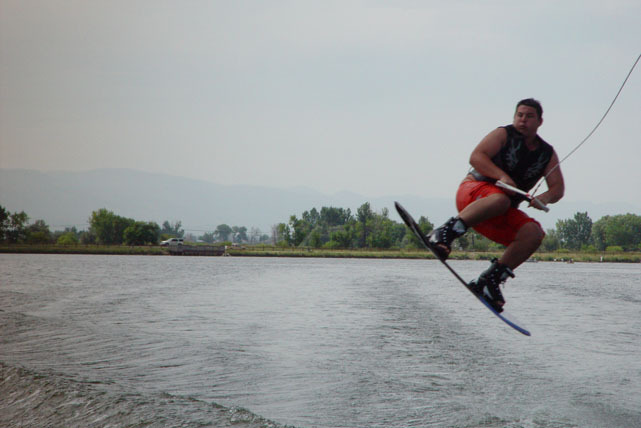 Our wakeboard instruction program is one of the best there is. 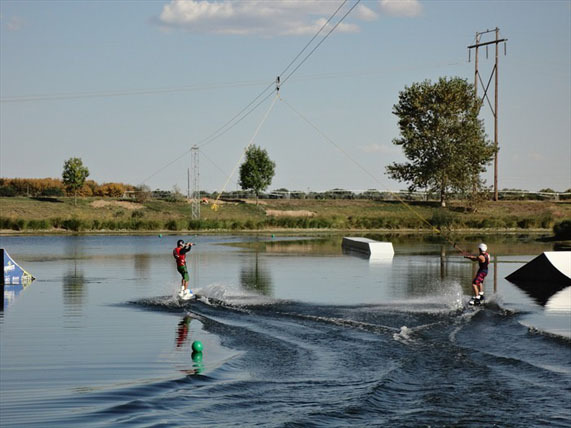 From learning the first-day basics in the best possible learning environment to coaching you through advanced jumps, inverts, and spins, to wakeboard training and preparing you for a contest, our professional wakeboard coaches can ensure you learn safely and in a fun environment. With students of all skill levels, ranging from ages 4 to 84, all you need is a willing attitude, and we’ll handle the rest. For additional information, or to make a reservation, use our contact page. 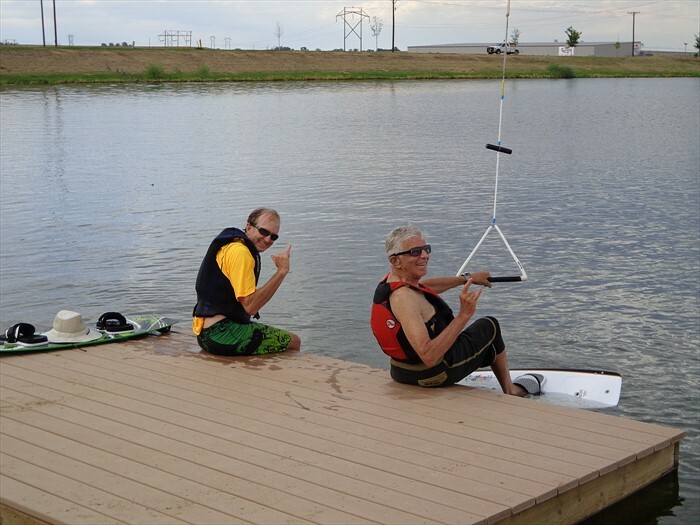 At MHW, we provide wakeboard lessons on the boat and on our cable systems. 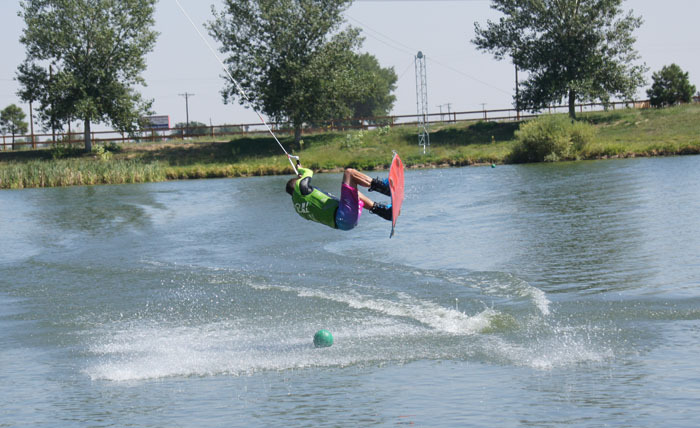 We have no preference, however, unless you are at the point where you are jumping wake to wake (or above), or learning to wakesurf, you will benefit much more from a cable lesson. The learning curve is cut down substantially and there is no faster, safer, or better way to learn, allow repetition and enforce good habits, or practice a new skill you can take to the boat. 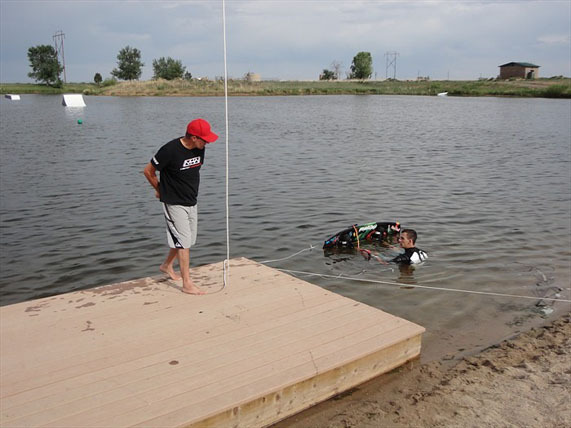 It is not required, but nearly all first timers and children under the age of 10 learn on the cable system. 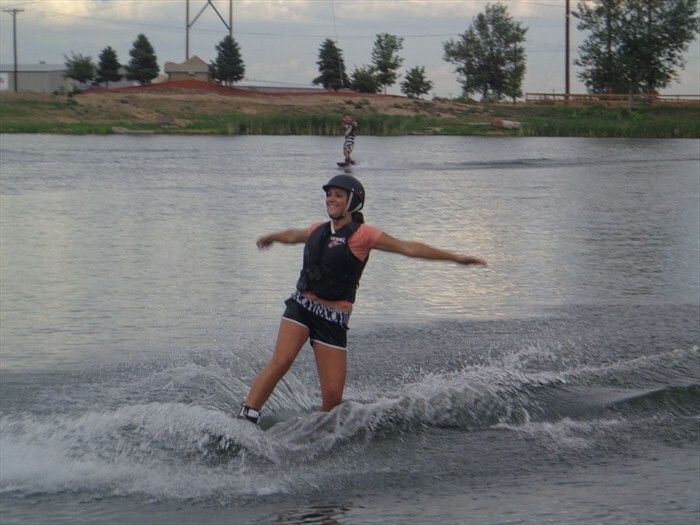 Wakeboard lessons, wakesurf lessons, and foil lessons (stand up foil) are conducted at our private lake locations, or at an agreed location of your choice when using your boat. 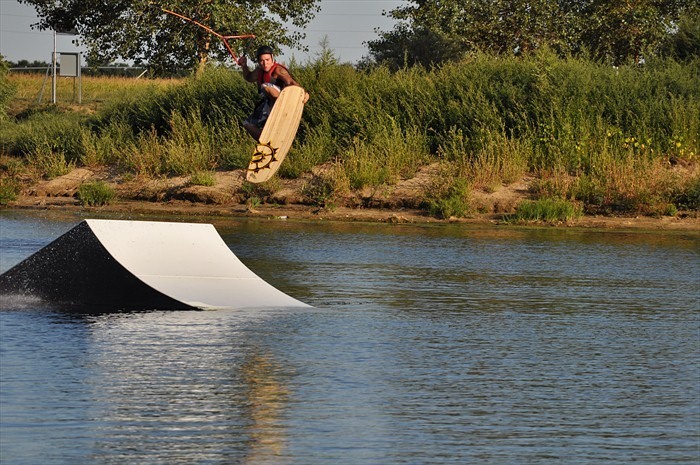 All wakeboard lessons are one on one, and include wakeboard coaching on land, trampoline, cable, and/or boat – as required. MHW also has options available for professional athletes. No pictures. No autographs. No comment. Just a fun day with some guys and gals who won’t ask you about the most recent game or talk about your visit with anyone. 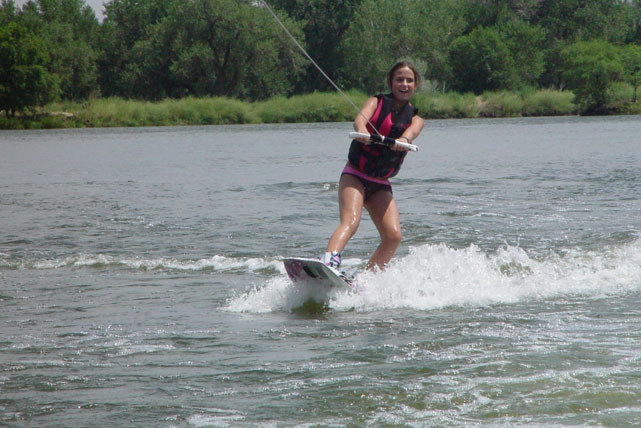 Those soon to be shredders under the age of 10 will, in most circumstances, require a 90 minute lesson. 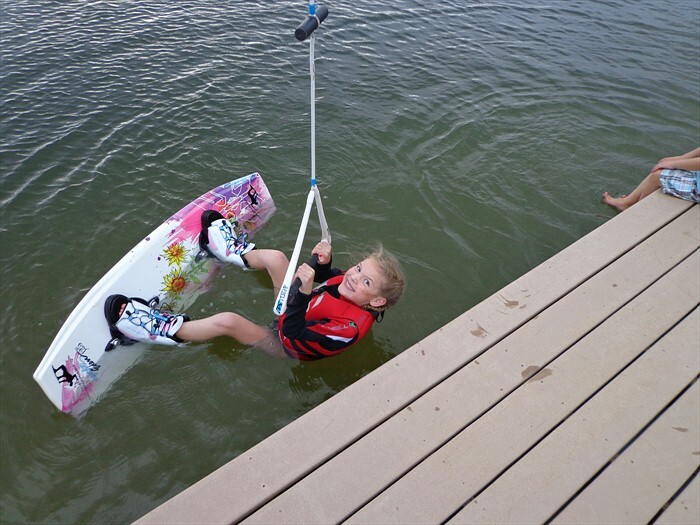 Warm weather is also important for any child’s first wakeboarding experience. For those that have a larger family or group, be sure to check out our birthday parties and corporate events page. 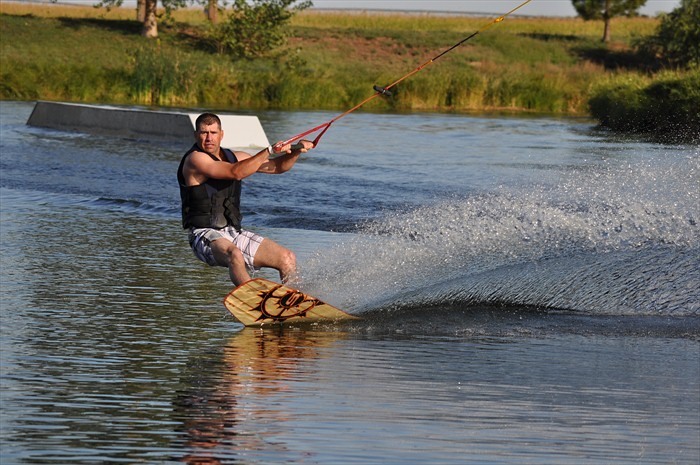 All cable and boat group options come with the same great wakeboard instructors you would have in any of our other wakeboard lessons. 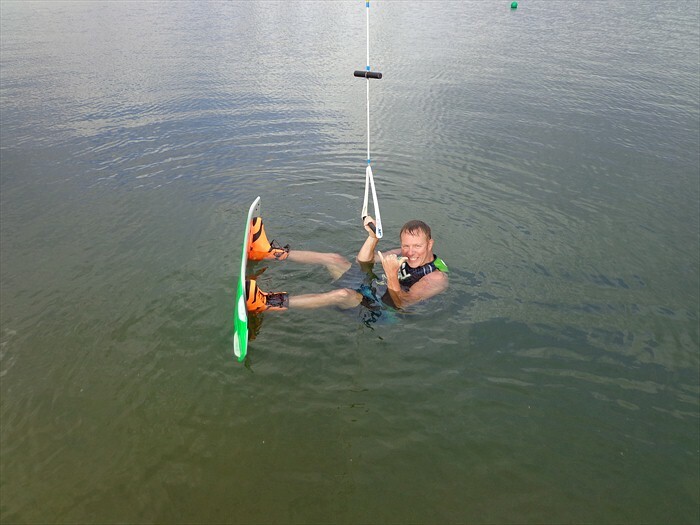 Reservations are required for all wakeboard lessons. Be sure to show up at least 30 minutes early for the appropriate paperwork and equipment fittings.